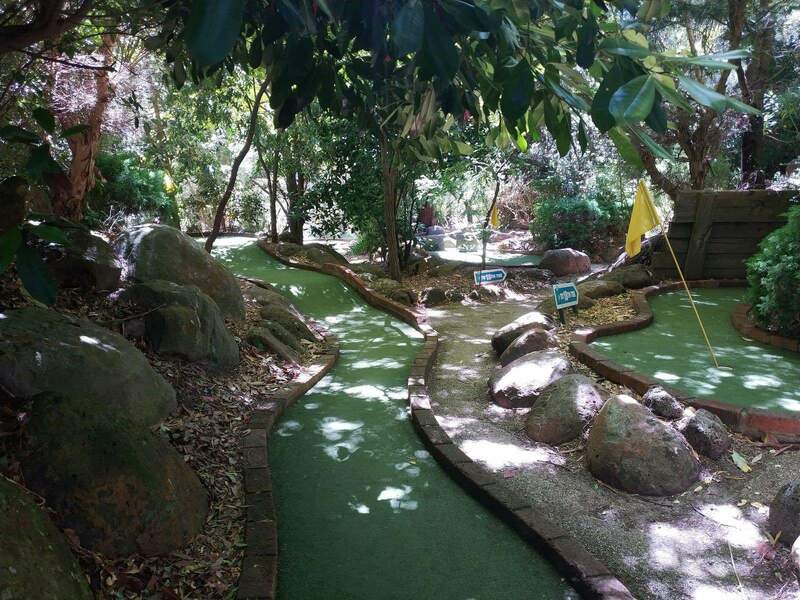 Grampians Adventure Golf is located in the beautiful Grampians region and is an attraction that is fun for the whole family! 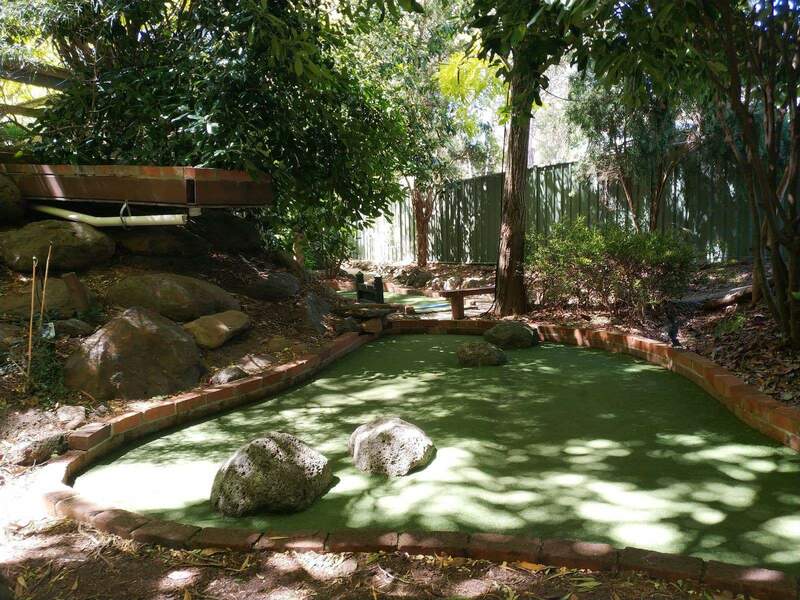 As one of the best mini-golf courses in Victoria, Grampians Adventure Golf is an 18 hole course that is carefully laid out over 1 hectare of beautifully landscaped gardens. 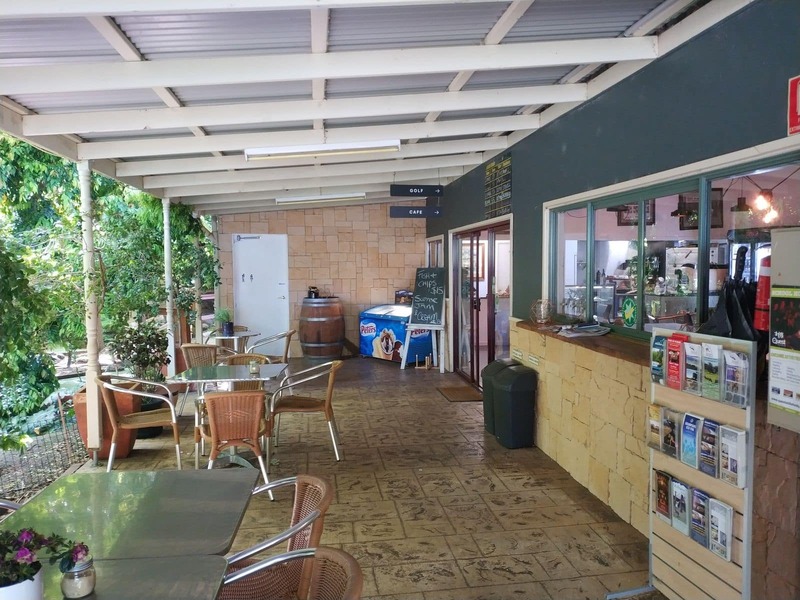 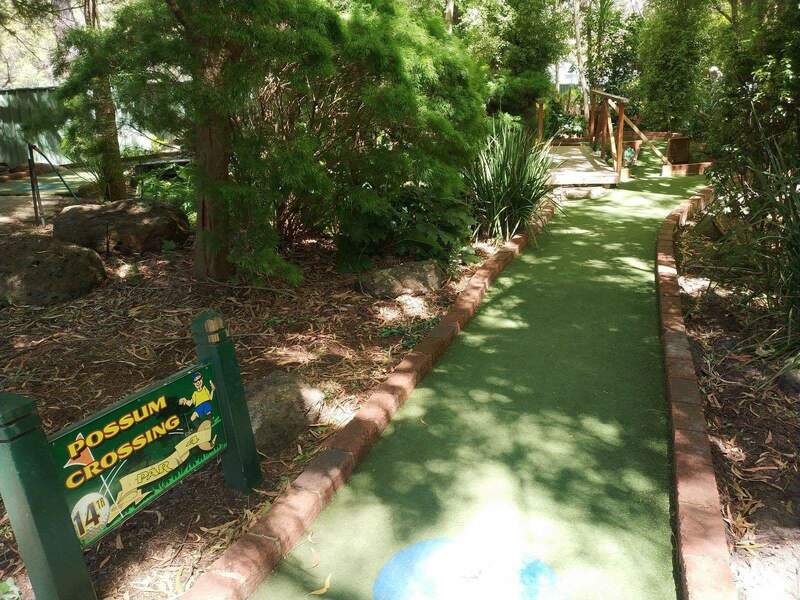 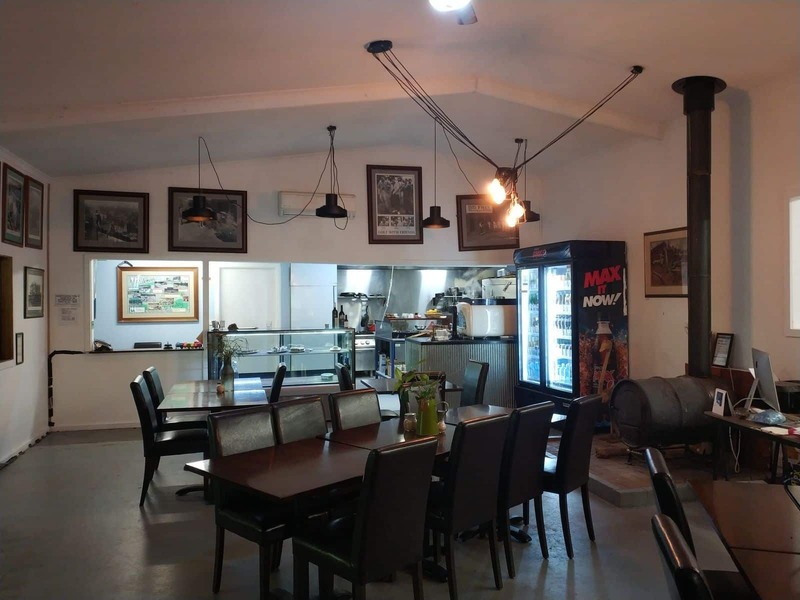 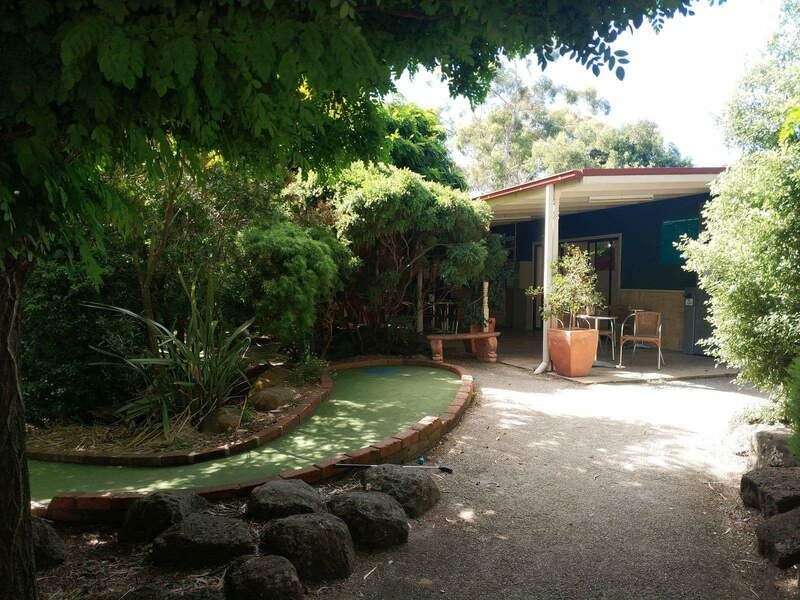 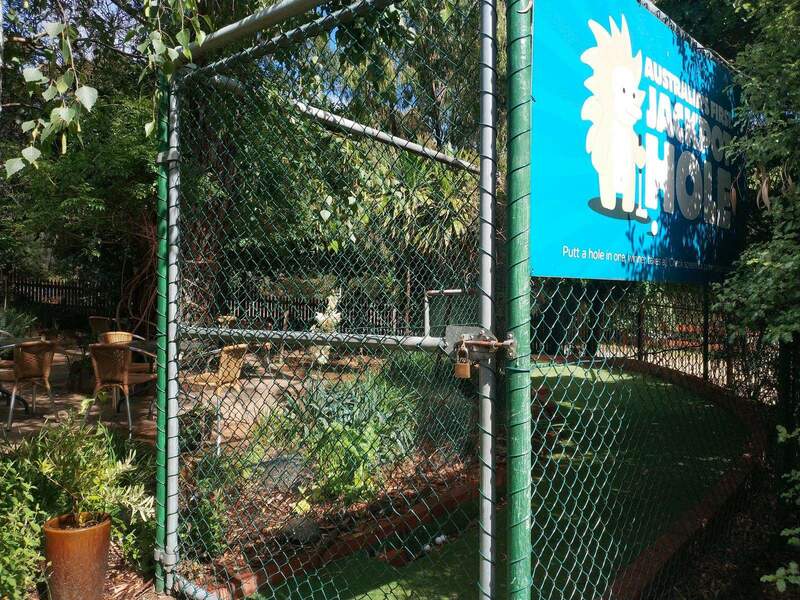 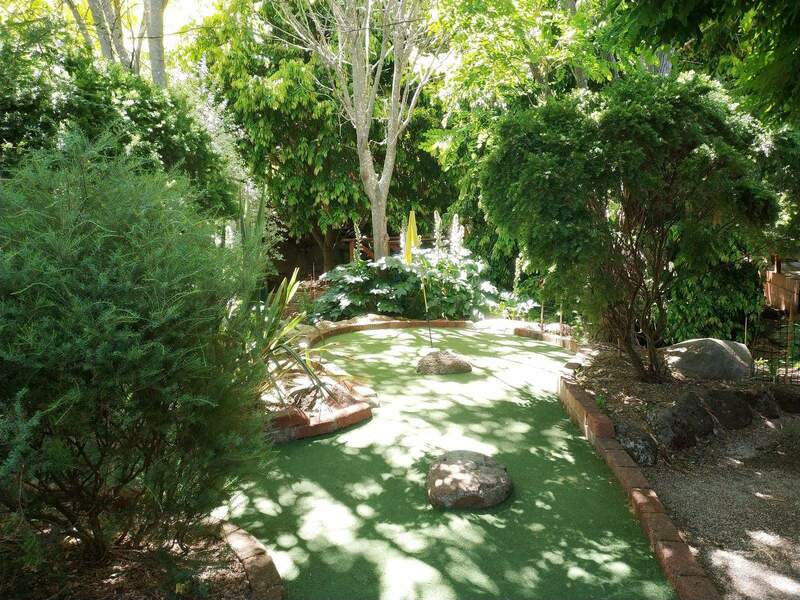 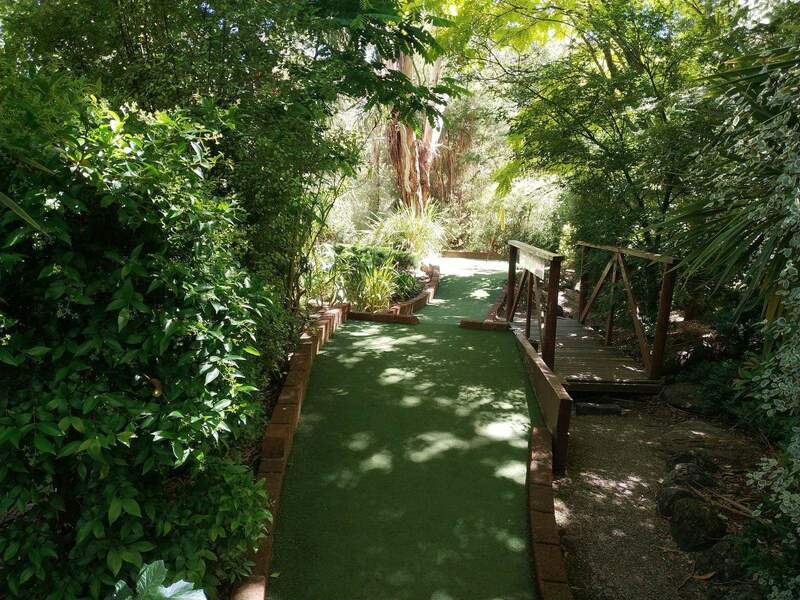 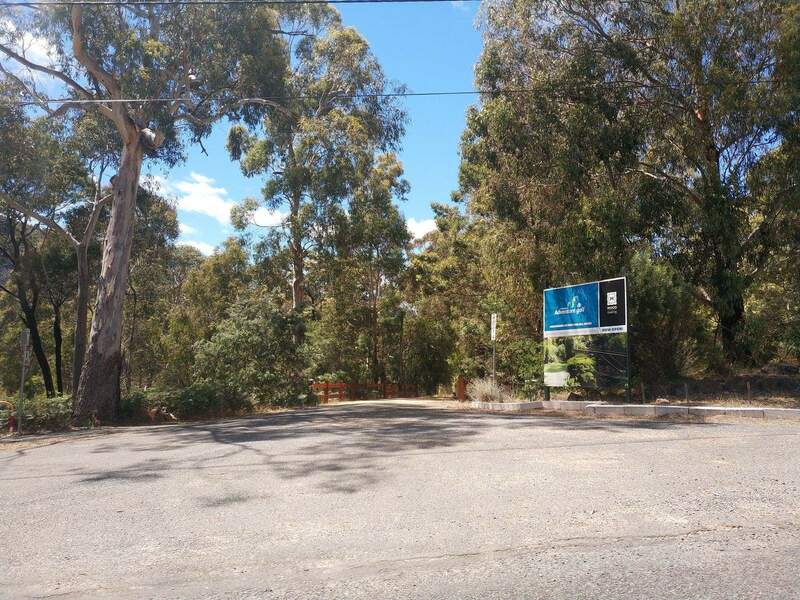 Located in Halls Gap, this mini-golf course is right on the doorstep of the Grampians National Park which makes it conveniently located whilst staying in this region. 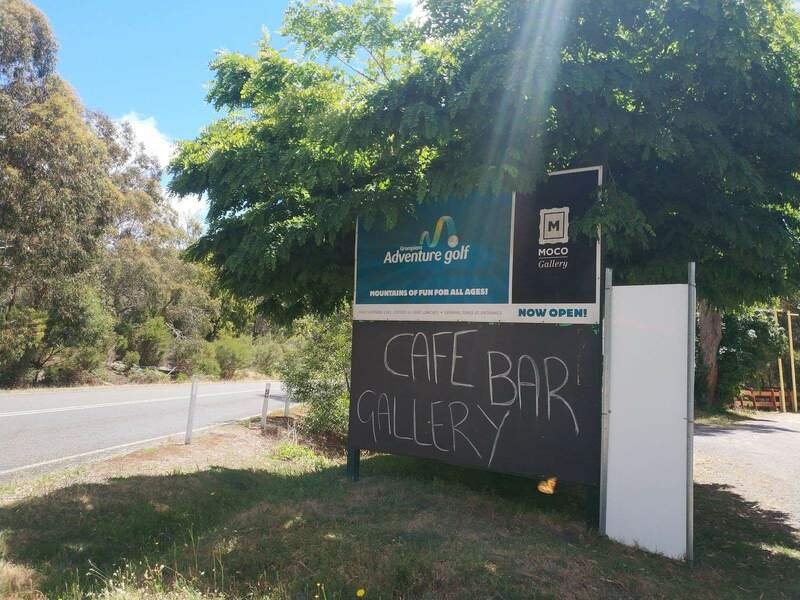 The course will take between 1-2 hours to complete, depending on your group size and skill level, and there are refreshments served at the course with a fully stocked cafe open for business. 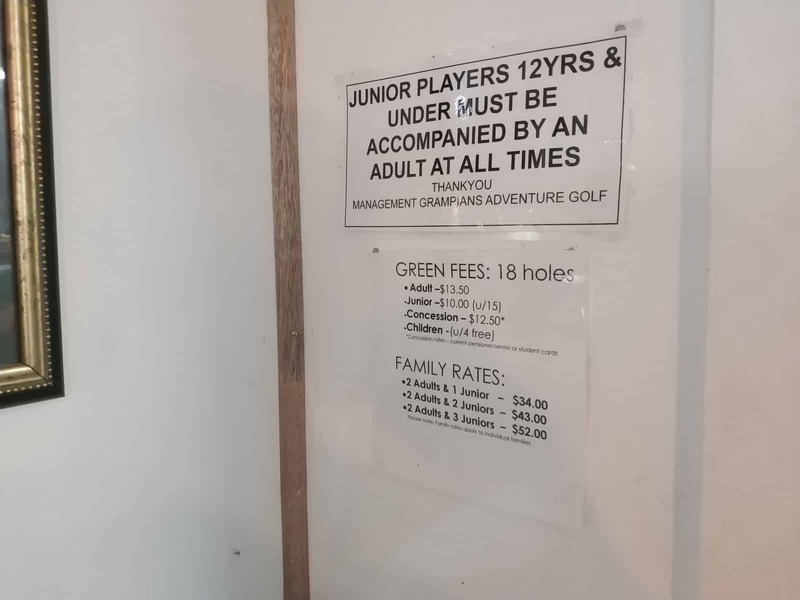 There are of course other amenities nearby such as toilets and baby change areas. 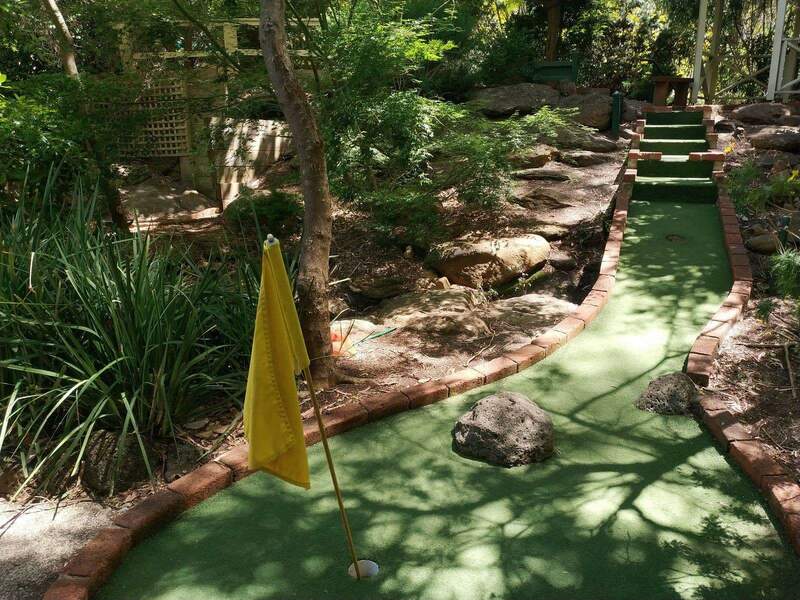 The theme of the course is the Grampians mountains with the holes named after popular tourist spots and the course is surrounded by waterfalls and streams which wander around the holes. 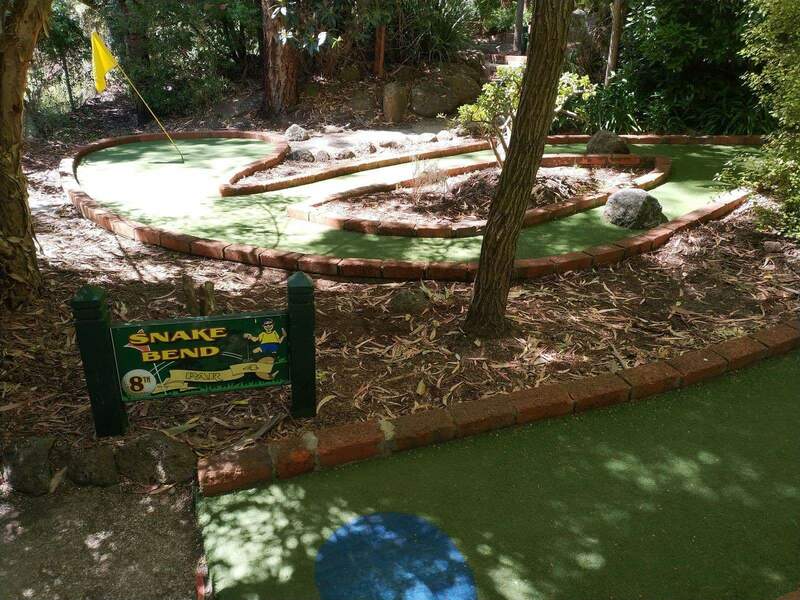 Test your skills as you travel over and around obstacles on the course and try to win the game! 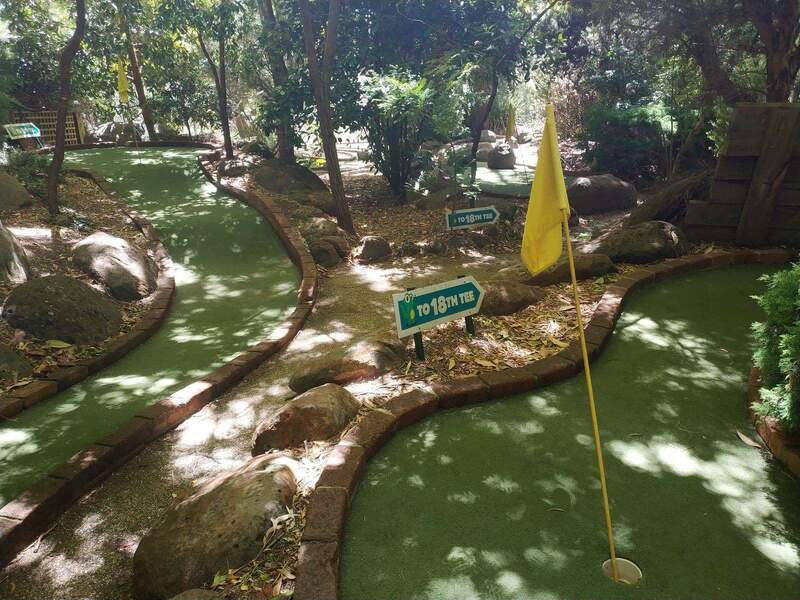 This is a great outdoor experience that the whole family can enjoy, as it is a fun way to test the competitive spirit for all age groups. 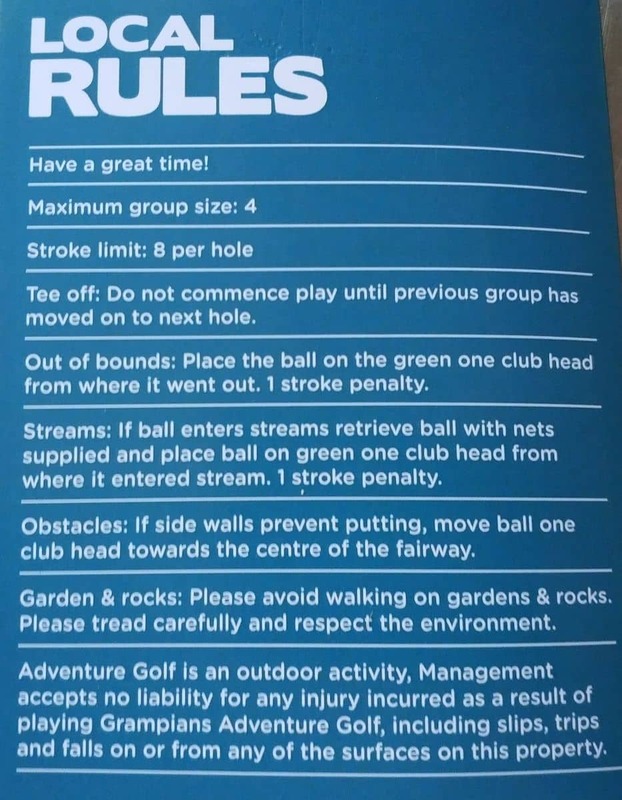 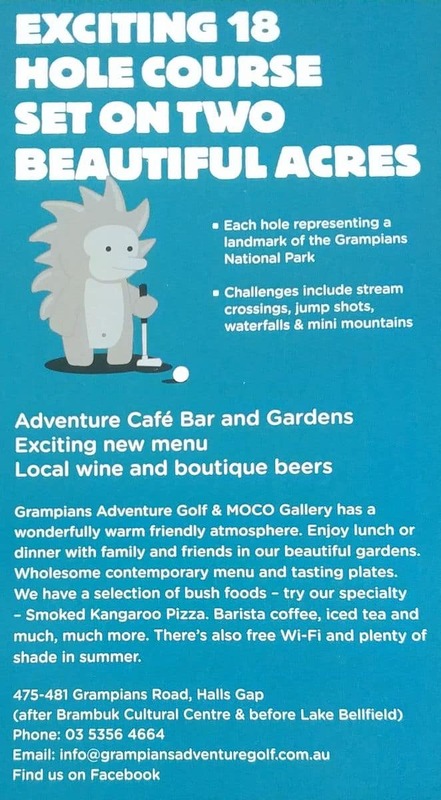 The Grampians Adventure Golf if open daily from 10am to 5pm during peak periods (public/school holidays) and is open Wednesday to Sunday at all other times. 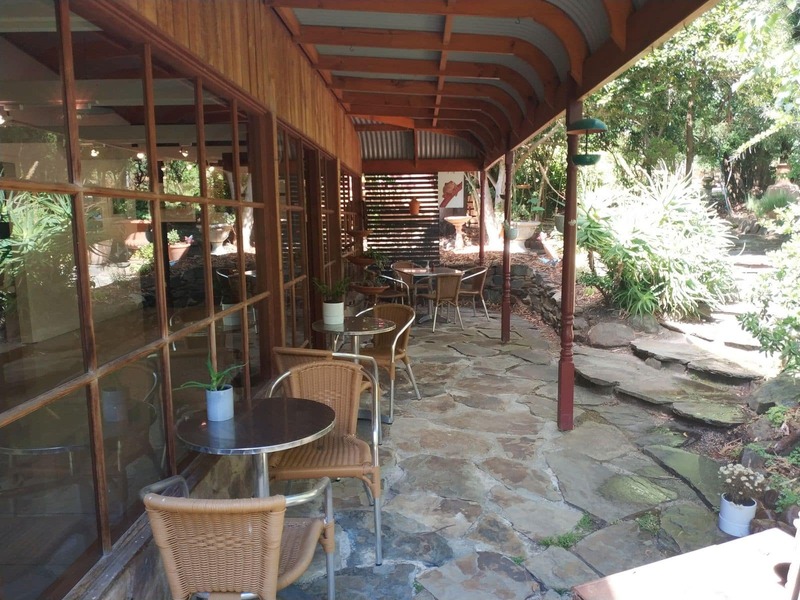 Group bookings are welcomed, so please book in advance if you have large group.